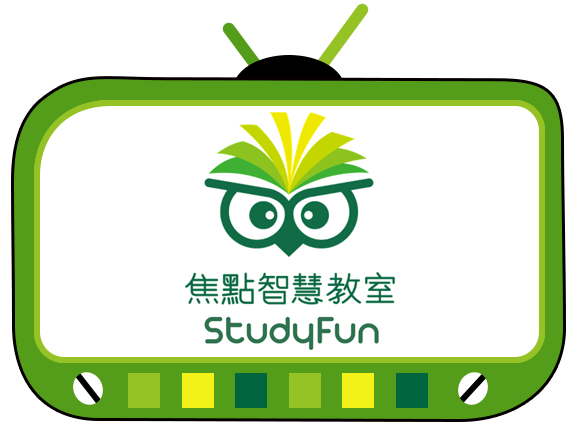 About Us - StudyFun Technology Inc.
StudyFun Technology Inc. is found through a cooperative venture combining TTNet Technologies and the Institute for Information Industry (III). The company's core technical team is spun-off originally from the top e-learning research team members of III. StudyFun Technology Inc. is found through a cooperative venture combining TTNet Technologies and the Institute for Information Industry (III). The company's core technical team is spun-off originally from the top e-learning research team members of III. They have processed more than 10-year experience of research and development on software, and much practical experience on digital learning. From the first day of launch, StudyFun products have been quickly gathered important clients cooperation, both domestic and overseas. Currently, there are more than 20 countries around the world using StudyFun in primary schools and kindergartens. It becomes an essential tool for smart classroom with great reputation at e-learning nowadays. The ambition of StudyFun is make a better education environment for kids to enjoy learning happily and this makes the wish of parents and teachers come true! We formally launched their first product: 'StudyFun Interactive Teaching System'. It is a real-time interactive learning system which can integrate various teaching material and interact with students in many ways without wireless restriction. This product successfully raises student motivation in learning by interactive gaming quizzes and it gives every kid an equal chance to enjoy learning. We launched an advance product which integrates numerous technologies for a better e-learning solution, called 'StudyFun Smart Classroom'. It is an excellent product which can benefit parents, students and teachers with all-in-one system. The advance technology is combined with IRS, real object projection, and tablet education. 'StudyFun Smart Classroom' has received the Winner of APICTA Awards 2015 at e-learning category. By winning this international award, it shows the best quality and the highest market potential of 'StudyFun Smart Classroom'.